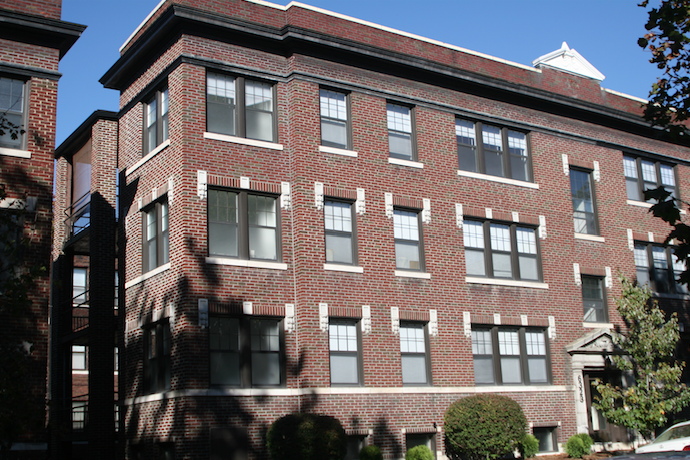 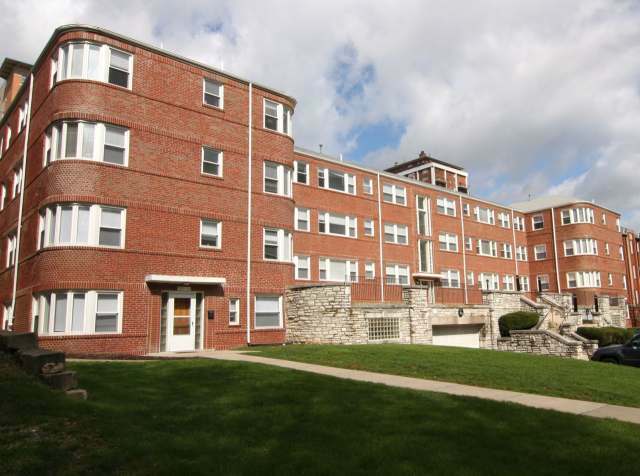 Philip H. Barron Realty has wonderful Two Bedroom Apartments available for rent in St. Louis, MO. 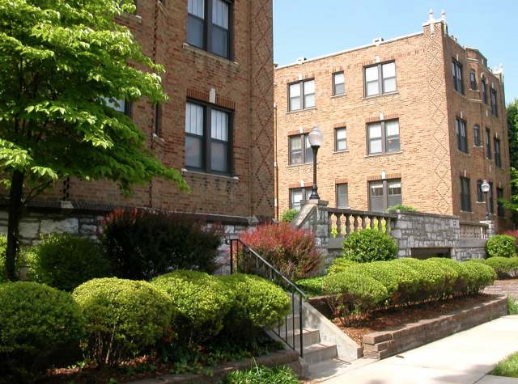 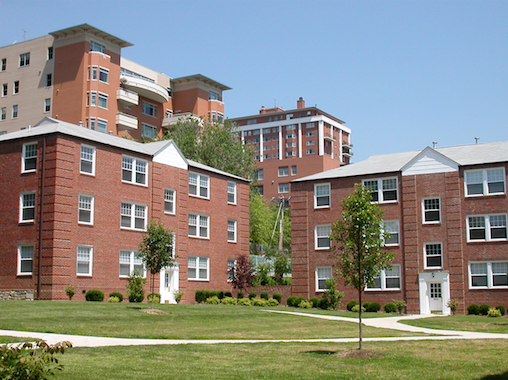 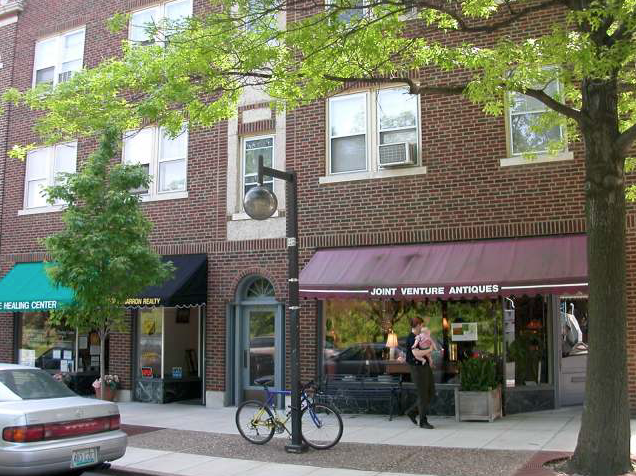 Our apartments are in some of the area’s most vibrant neighborhoods, including the Central West End, DeMun (Clayton & City of St. Louis), Dogtown, Moorlands (Clayton), and University City. 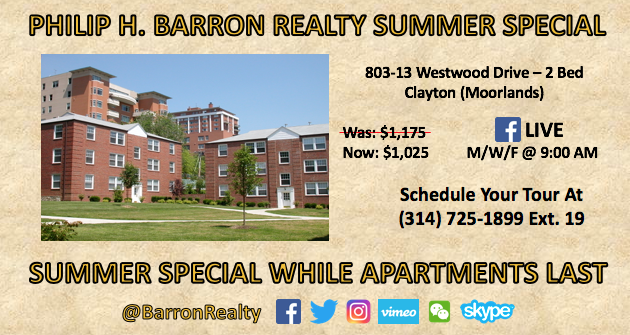 Plus, we have many apartments close to Washington University in St. Louis (WashU), Saint Louis University (SLU), Forest Park, The Loop and more.